There are many idol rock bands these days who are active in the k-pop world. FNC Entertainment's HONEYST debuted in May 17, and The EastLight released its second digital single on May 18. And IZ will be debuting in August, while JYP Entertainment's DAY6 will release its first ever full album soon. You know, there have been so many popular k-pop idol groups, but k-pop idol rock bands couldn't distinguish themselves among them. Of course, FTISLAND and CNBLUE have achieved huge success, but there have been no idol rock bands who were as popular as them. So, k-pop agencies have been reluctant to form idol rock bands because they're less likely to become as popular as dancing idol groups. And another reason why k-pop agencies have been reluctant to form idol rock bands is because it costs them more money. Think about it. If a k-pop agency forms an idol rock bands, the agency should buy expensive musical instruments and offer lessons to the members. Then, why do you think there are many idol rock bands who make a debut these days? First, dancing idol group market is already too crowded. There are so many idol groups, and chances of success seem slim. 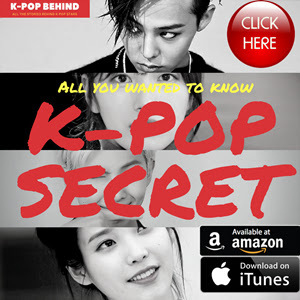 So, k-pop agencies began to target a niche market. But that's not all. There is a more important reason for it. 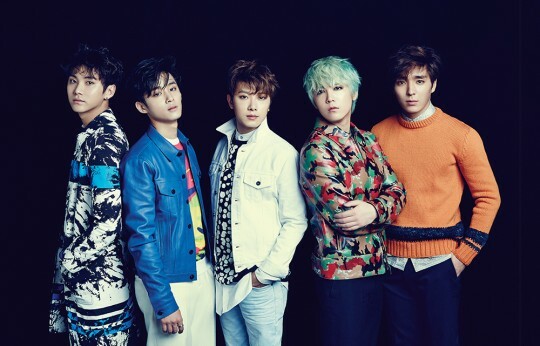 You know, it has been years since FTISLAND and CNBLUE debuted, and the members are almost 30 now. What does it mean? Yeah, the members should join the army soon just like other k-pop idols do. So, since 2-3 years ago, some k-pop agencies have planned for their "idol rock band projects". They selected talented and handsome members and they trained them. 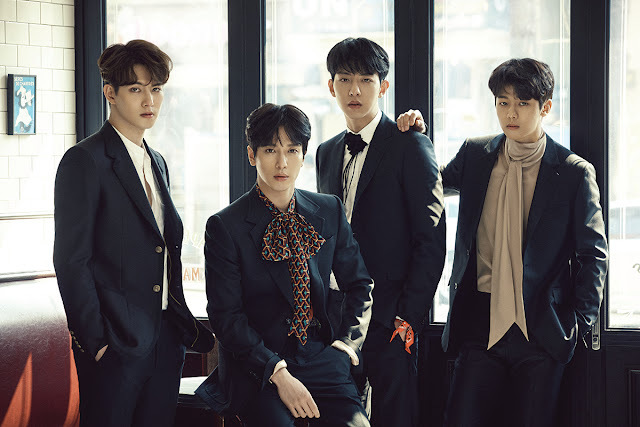 What the k-pop agencies want is to make their young trainees into popular idol rock bands who can replace FTISLAND and CNBLUE. That's why they're looking forward to CNBLUE and FTISLAND's joining the army. Of course, it seems really hard for the young idol rock bands to become as popular as FTISLAND and CNBLUE or surpass them, but let's wait and see.